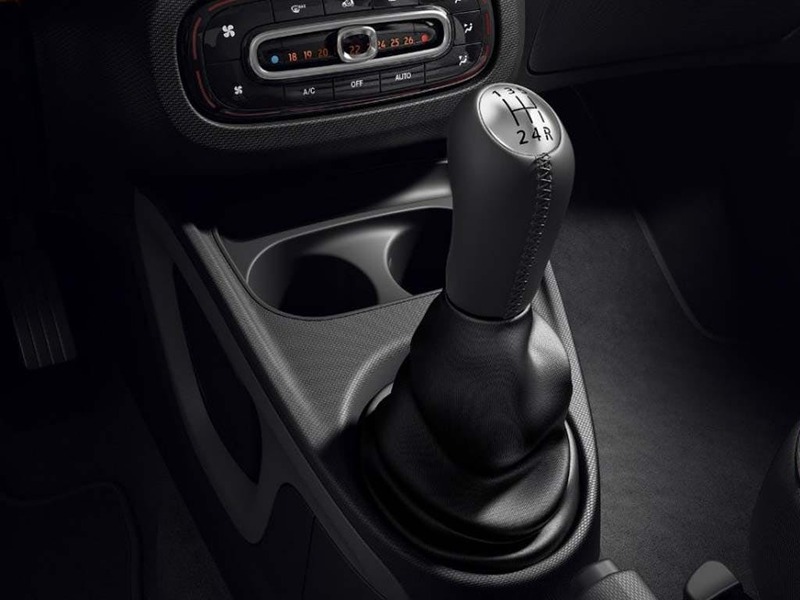 For more fun in the city. 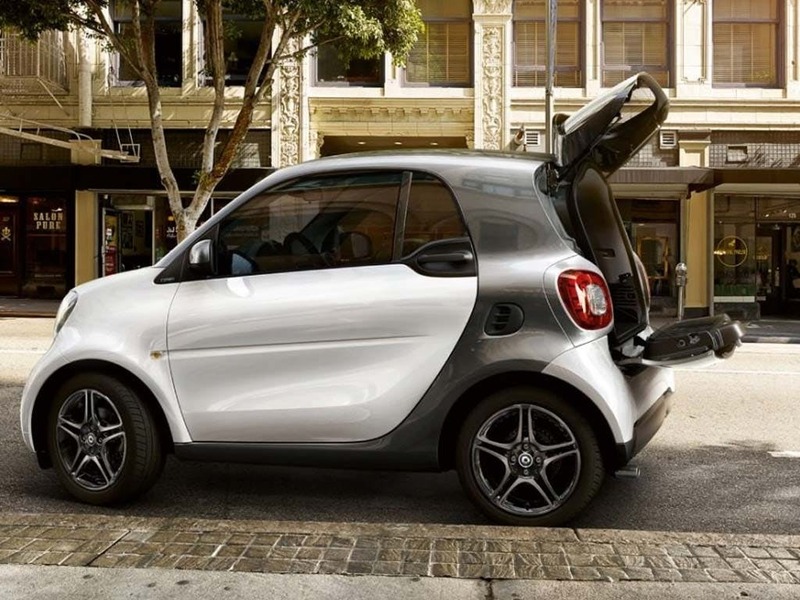 Welcome to the new smart fortwo. 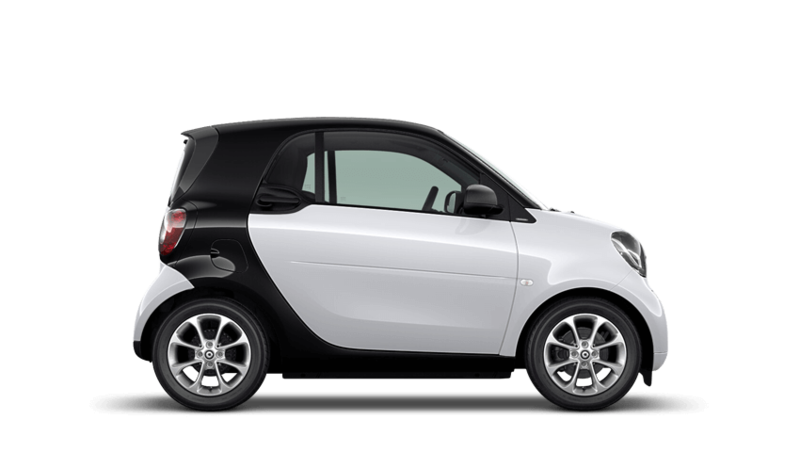 High agility, a small turning circle, a whole lot of comfort and clever functions and last but not least always being able to find a parking space with ease. 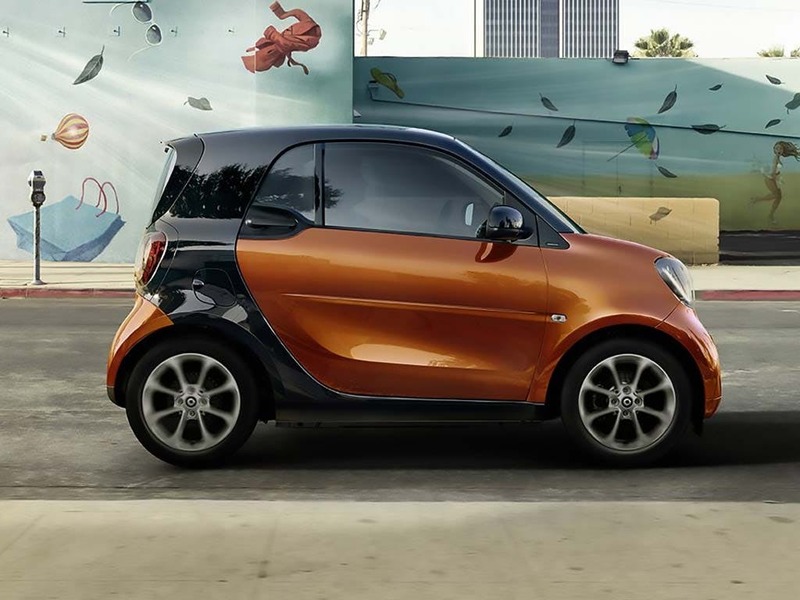 The new smart fortwo shows true greatness in these disciplines. 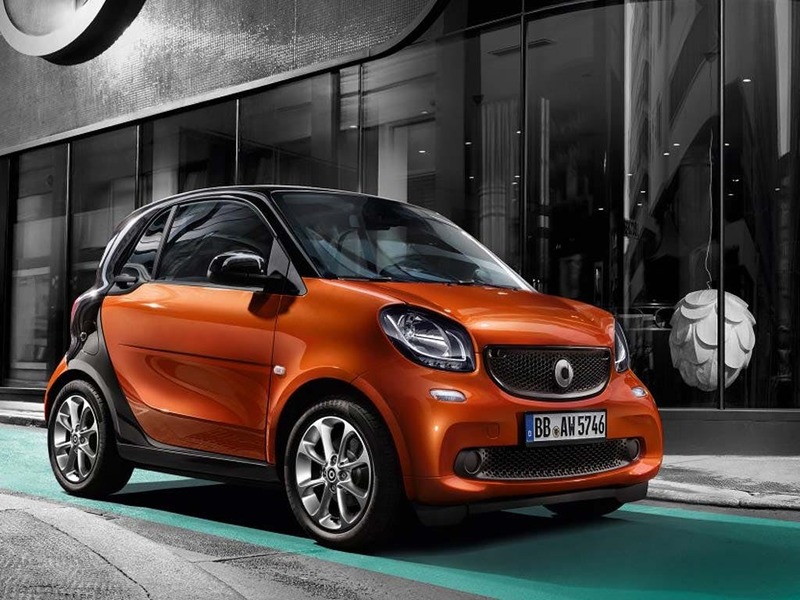 Discover all the latest smart fortwo Coupé offers currently available. 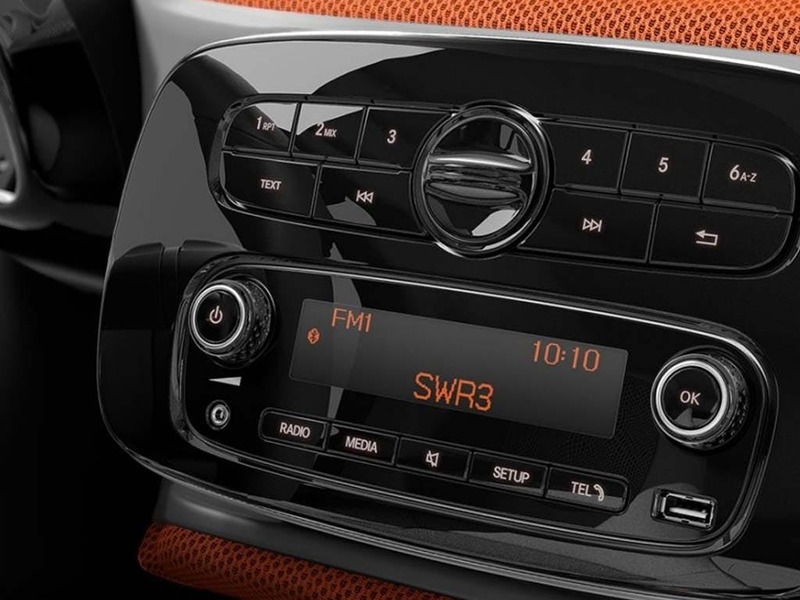 Every detail matters, view the smart fortwo Coupé technical specification. 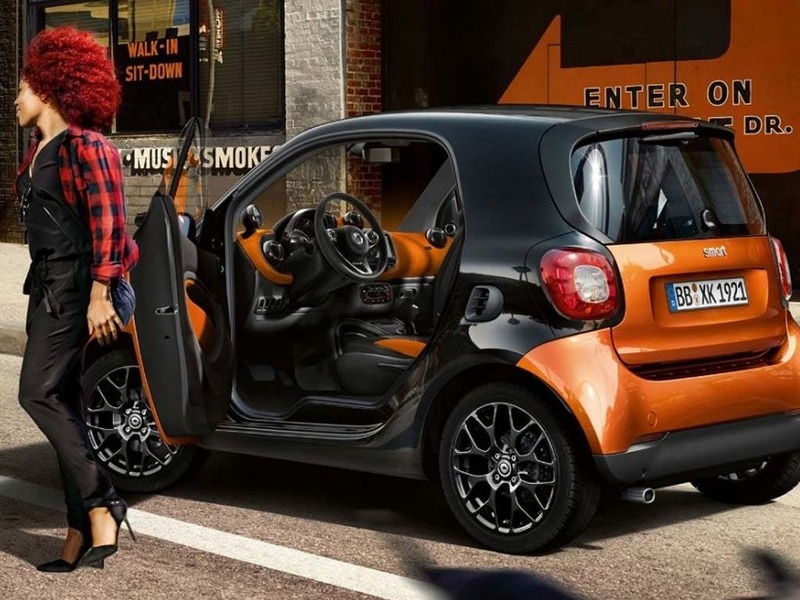 Discover the new smart fortwo at your nearest Group1 smart retailer. 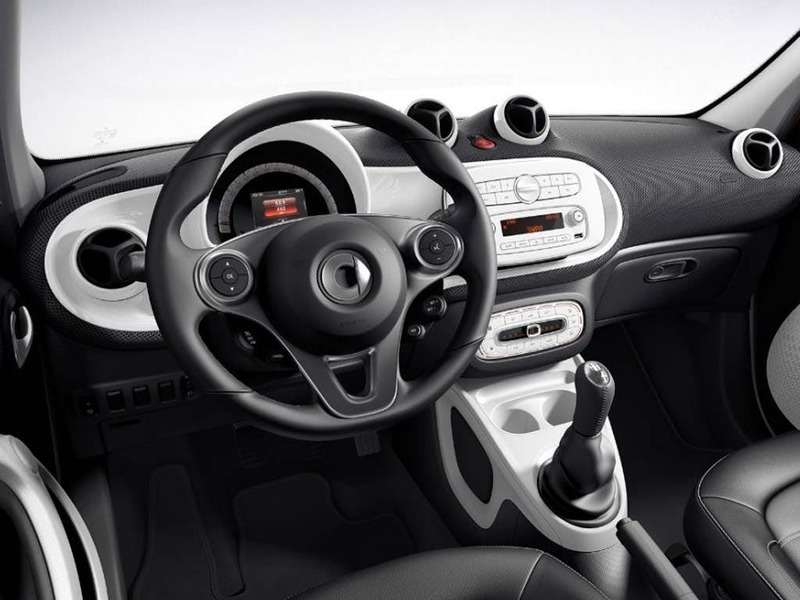 Explore the fortwo Coupé specifications.